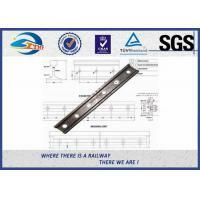 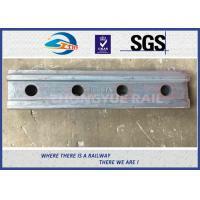 Railway fish plate, also called rail joint or splice bar, is a metal bar connected to the ends of two rails to join them together. 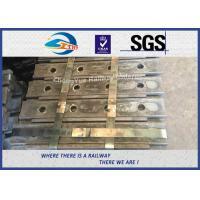 By experience, high quality railway fish plates can effectively reduce the influence of wheels to the jointing sections of the steel rail and increase the steadiness and continuity of the train when passing through the jointing sections. 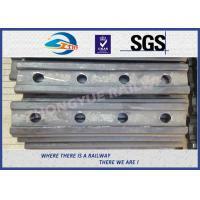 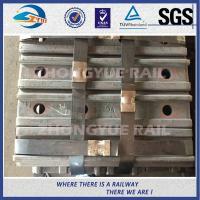 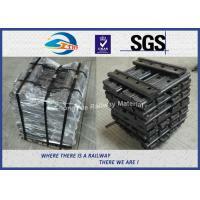 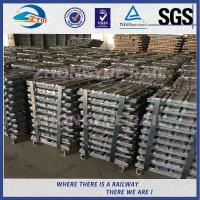 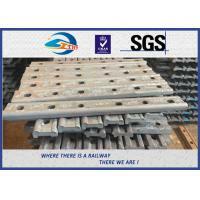 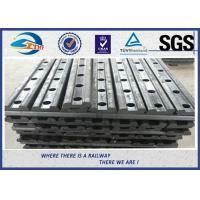 As an important part of rail components, railway fish plates are widely used both in light rail and heavy rail to guarantee the safety of railroad transportation. 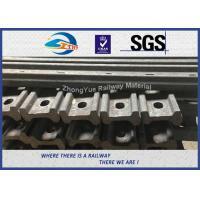 As one of the largest manufacturers and suppliers in China, ZHONGYUE now brings customers high quality and precise fish plate for steel rail and rail joint bar with the most competitive price. 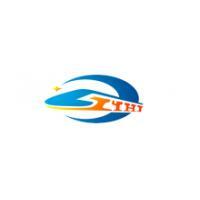 Should you are interested in it, please be free to buy products made in China from us and get the free sample with us. 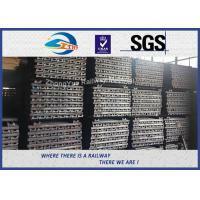 With advanced technology, comprehensive testing facilities, excellent management team and powerful processing capacity, our products have been exported worldwide. 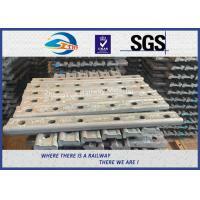 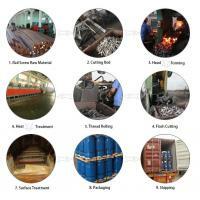 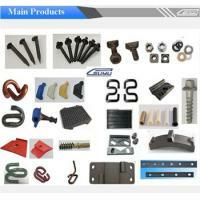 After many times of inspections by BV, SGS,ABS etc, our products have been well recognized by our customers. 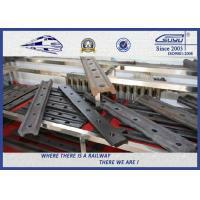 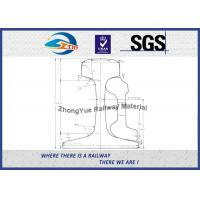 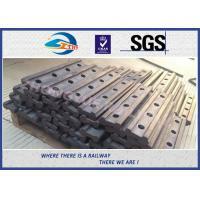 We are qualified supplier of Kazakhstan Railway, Thailand Railway, Zambia Railway, Indonesia Railway, Malaysia Railway, Sweden Railway, New Zealand Railway, American Railway, Canada Railway etc, supplying all kinds of railway material to them for many years without any quality complaint.